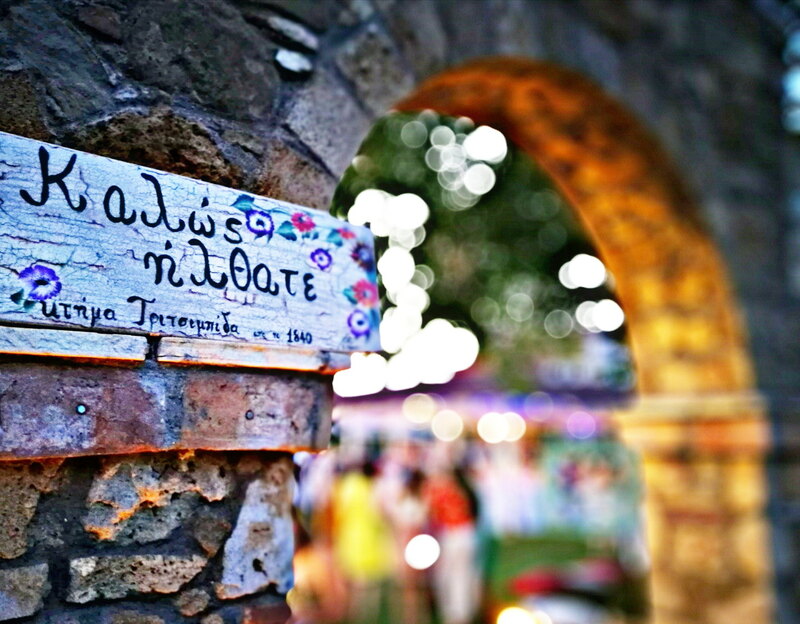 Yes, i do...in Greece. 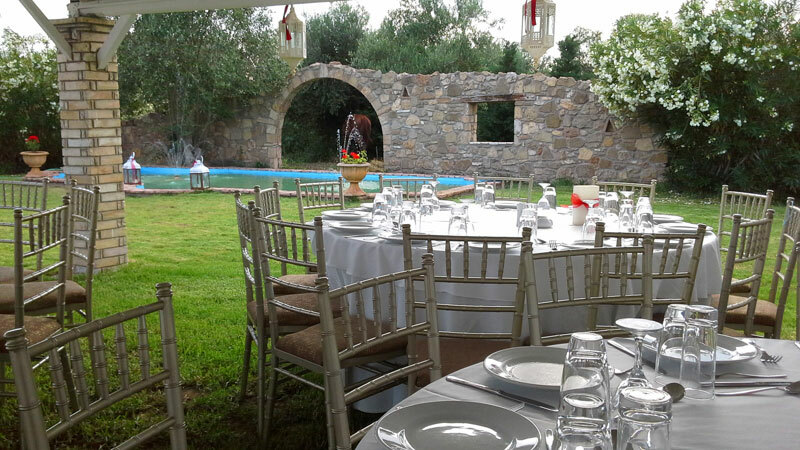 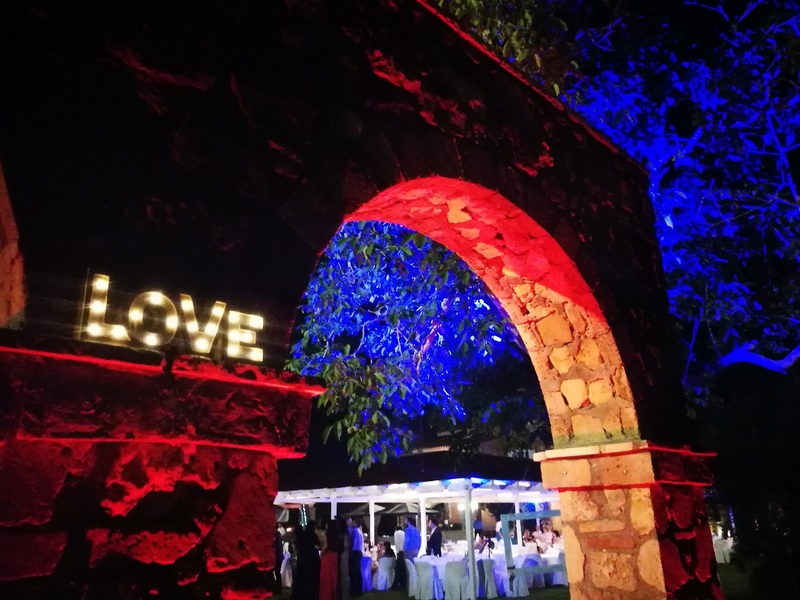 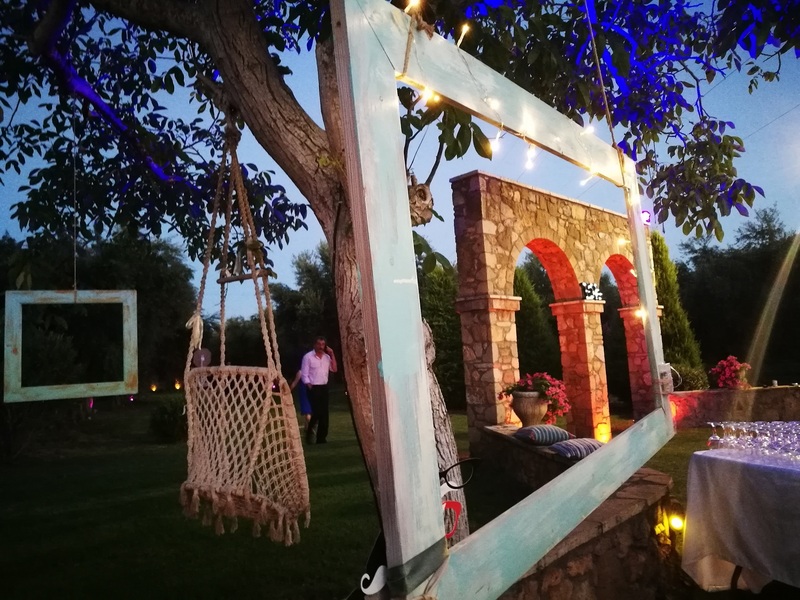 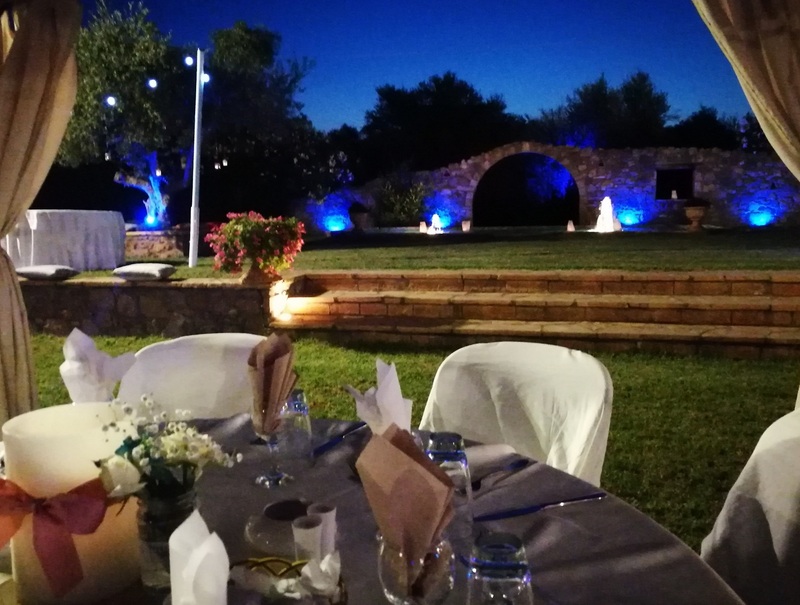 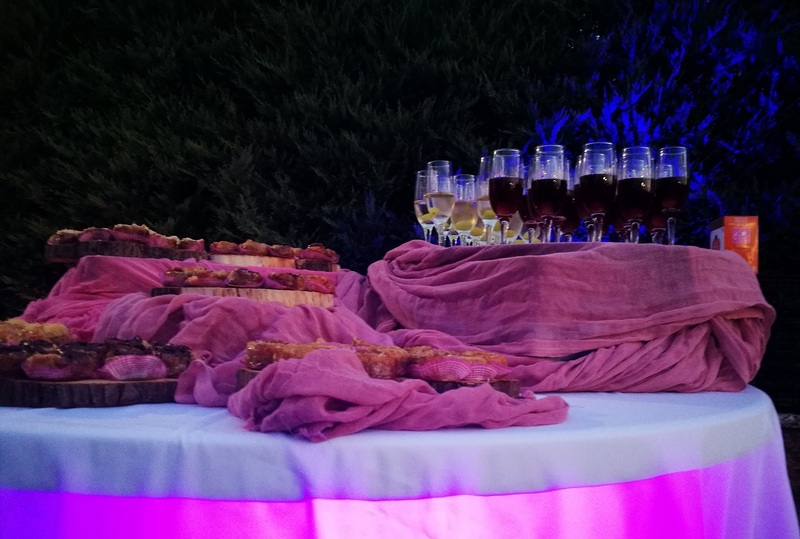 Celebrate your wedding day in Greece in our dreamy wedding Venue Tritsimpida located in the western part of Greece Peloponnese near the Ancient Olympia and feel the famous Greek hospitality and the high level services on our historical & luxurious villa in Greece. 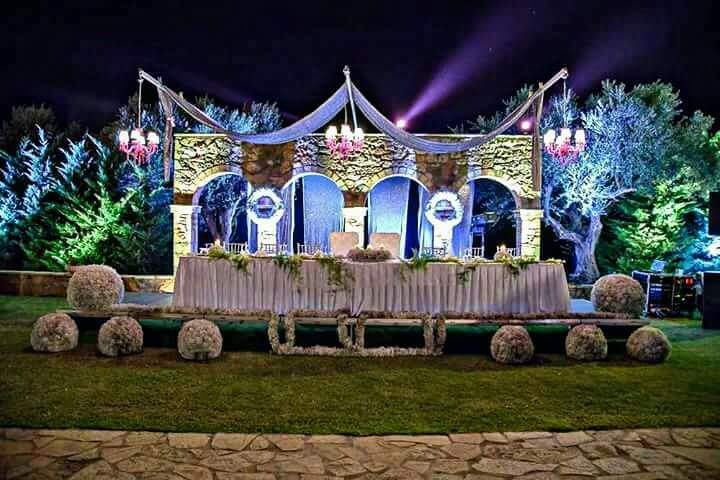 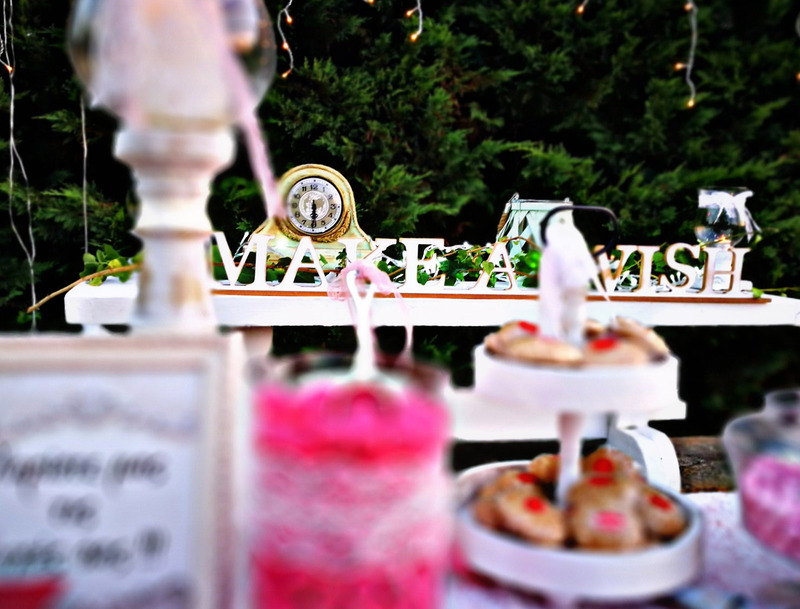 Our professional wedding team, promises to make your dreams come true for you and your quests.